Please join Spec’s fine wine buyer Bear Dalton for this in-depth look at the Red Burgundies of the COTE DE NUITS. Fifteen top quality wines (ranging from $27 to $170 per bottle with seven over $100 per bottle) will be tasted covering all the major Cote de Nuits appellations and the hierarchy from regional (1) to village (5), premier cru (5), and grand cru (4). We will discuss appellation, hierarchy, terroir, tradition, style, technique, and personality. The wines tasted will be served in Riedel Degustazione stemware. A selection of cheeses and bread will be offered during each class. 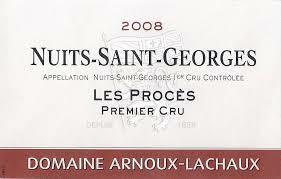 This Cote de Nuits Class will cost $135.00 total per person cash ($141.11 regular). The class will meet at 7pm on Monday, September 19 at l’Alliance Française. To purchase your ticket, please contact Susan at 713-854-7855 or coburnsusan2@gmail.com. Please Note: If you buy a ticket and will not be able to attend, please cancel at least 24 hours before the class or you may be charged. Later cancellations will not be charged if we can fill the seat. This is often case as we regularly have waiting lists for these classes. Please join Spec’s fine wine buyer Bear Dalton for this in-depth look at the red wines of BURGUNDY’s Cote de Beaune (plus one Cote Chalonnaise). We will examine the intricacies and differences to be found in Pinot Noir based reds in a region with hundreds of legally delimited vineyards split into tiny plots farmed by myriad producers large and small. We will discuss appellation, heirarchy, terroir, tradition, style, technique, and personality. The wines tasted will be served in Riedel Degustazione stemware. A selection of cheeses and bread will be offered during each class. 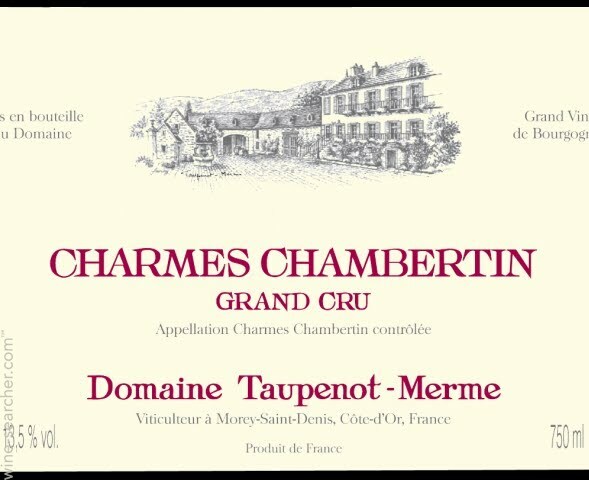 This Red Burgundy Class will cost $100 total per person cash ($105.26 regular). The class will meet at 7pm on Monday, September 12 at l’Alliance Française. To purchase your ticket, please contact Susan at 713-854-7855 or coburnsusan2@gmail.com.